Packaged water, milk and edible oils came under the lens of Food Safety and Standards Authority of India (FSSAI) after it decided to strengthen surveillance activities on such products. As the food safety concern is increasing day by day, the Food Safety and Standards Authority of India has asked states to increase surveillance and act against entities selling contaminated packaged drinking water as well as adulterated milk and edible oils, reported PTI. Following the Maggi fiasco, the authorities have started clamping down on those entities which are found to be non-complaint with the food safety norms. "States have been asked to enhance the surveillance activities in respect of packaged drinking water, milk and milk products and edible oil. If required, the state food safety commissioners can also take action," a source said. Earlier this year, in a meeting with state food safety commissioners, the FSSAI CEO Yudhvir Singh Malik had shared concerns raised by the Parliamentary panel on consumer affairs regarding widespread incidences of milk adulteration. "The milk, water and edible-oils were three big ticket items which were consumed by almost all sections of consumers and there is a need for increased surveillance of the safety of these items across all the states/UTs in the country," Malik had said. FSSAI has also asked the commissioners to create awareness among the consumers regarding the standards and labelling requirements for packaged drinking water. Earlier this month, the food safety watchdog has formed a 11-member panel for regulating salt, sugar and fat in food products sold or served at eating joints in the country. On June 5, the FSSAI had banned Nestle's Maggi saying it was 'unsafe and hazardous' after tests found presence of lead and Monosodium glutamate above permissible limits. Nestle India had also withdrawn the instant noodles brand from the market. Later, FSSAI also ordered testing of noodles, pastas and macaroni brands such as Top Ramen, Foodles and Wai Wai sold and manufactured by seven companies, to check compliance with the norms. 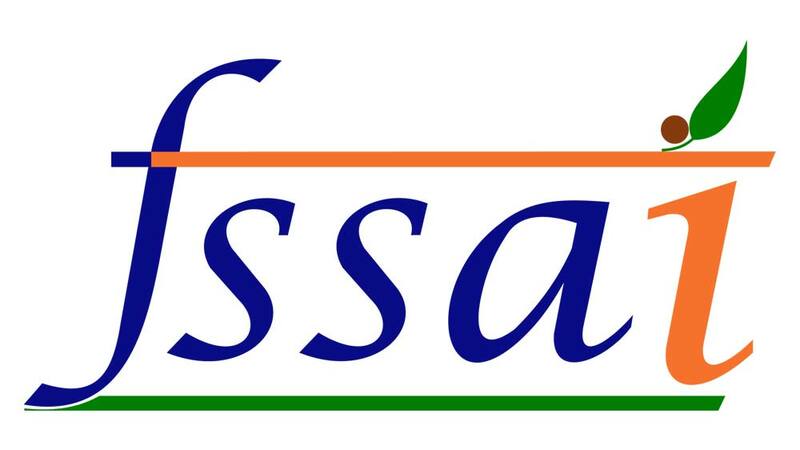 FSSAI to set standards for alco-beverages ..